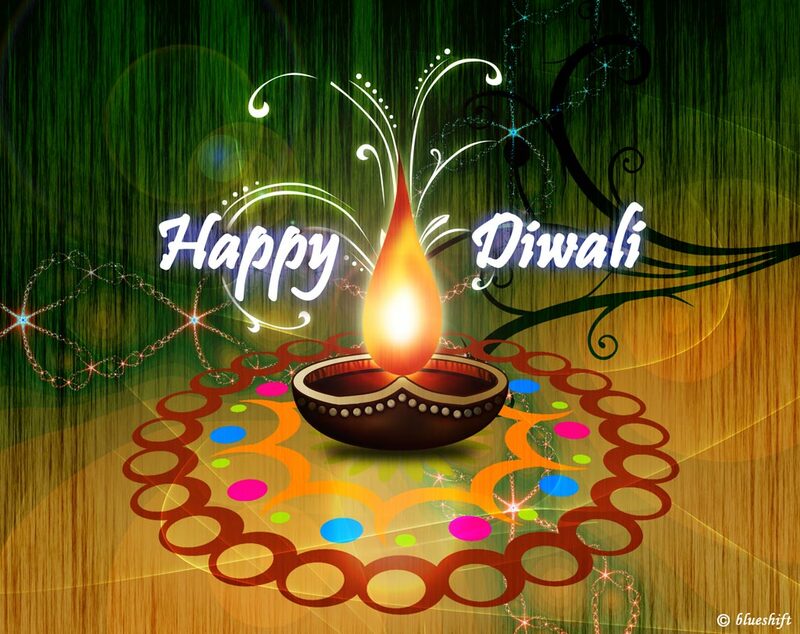 Happy Diwali and Namashkar (Greetings to you)! The Festival of Light! Inspired by Hindu God’s Sita and Rama! 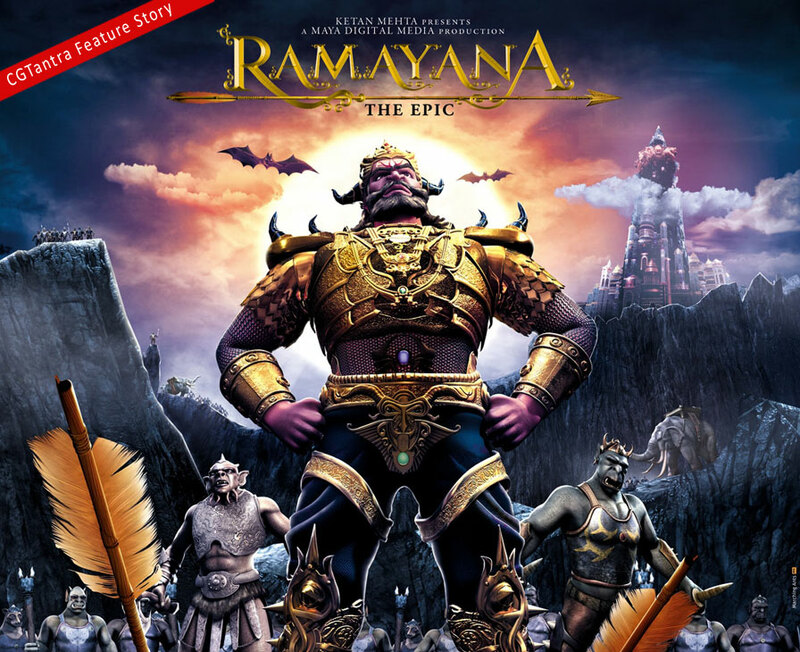 The saga – The Ramayana – also features Hanuman (the Monkey God) and Bhagwan (God) Laxman – who is Lord Ram’s younger brother. On this special day lamps are lit all over the World and Diwali is celebrated by Hindus, Buddhists, Sikhs, and Jains. The significance to the reason of why lamps and fireworks are lit is explained towards the end of this tribute/article. 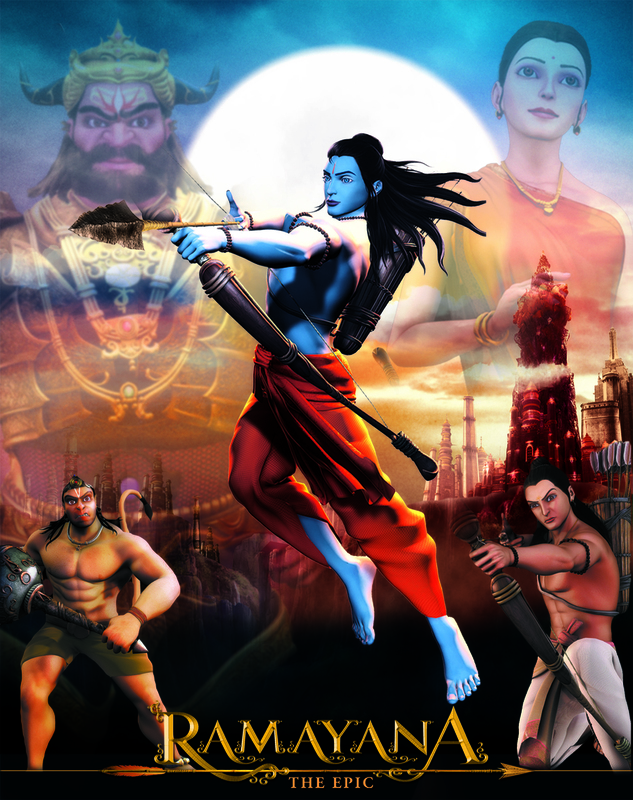 Shree Ram is halted from being crowned and is exiled to the forest for 14years by his Step-Brother’s Mother and the King Dasharath is distraught by the exilation however allows it to happen, Shree Sita and Shree Laxman go with Shree Ram to the forest. Later Sita is abducted from the Forest by Demon Ravana. 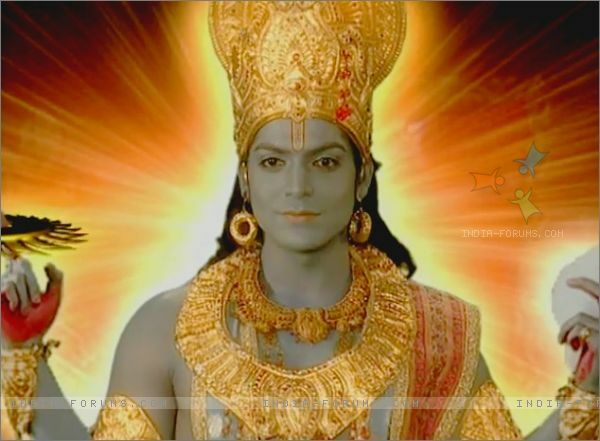 Shree Ram is grieving and Hanuman Bhagwan comes to his aid and they go to rescue Sita from India to Sri Lanka where she is being held. 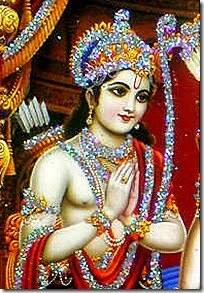 *Sita* is the wife of Shree Rama, they later have two twin boys called Love and Kush. 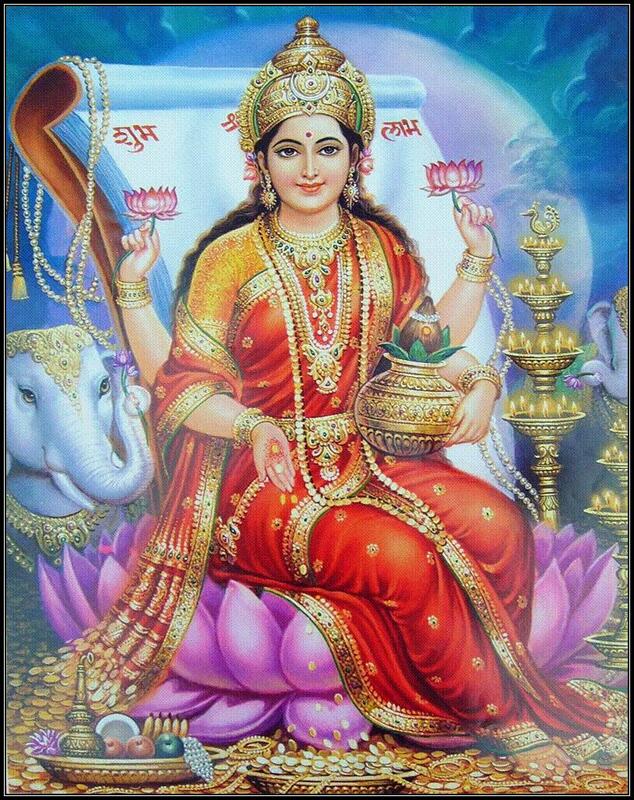 Sita is the Incarnation of Bhagwan Lakshmi goddess of wealth: (who is the consort of Bhagwan Vishnu). Sita is the daughter of the earth goddess, she goes to the forest after being sent with Ram to spend 14years in the forest called Dandaka where they have been exiled. She is Ram’s beloved sweetheart and awaits Ram to rescue her from Ravana’s tyranny. Demon King of Sri Lanka Ravana (above) is a powerful demon who has ten heads and a boon that he cannot be killed by God’s, he abducts Sita from the Forest and is soon at war with Rama, Laxman and Hanuman and the monkey army after this act. Hanuman (above) is the strength of Ram and vice-versa they see each other through everything and Hanuman helps immensely in Ram’s efforts to rescue Sita, first he delivers Shree Ram’s ring to Sita and re-assures her, he saves Laxman’s life who is injured in one of many battles in the war to save Sita. 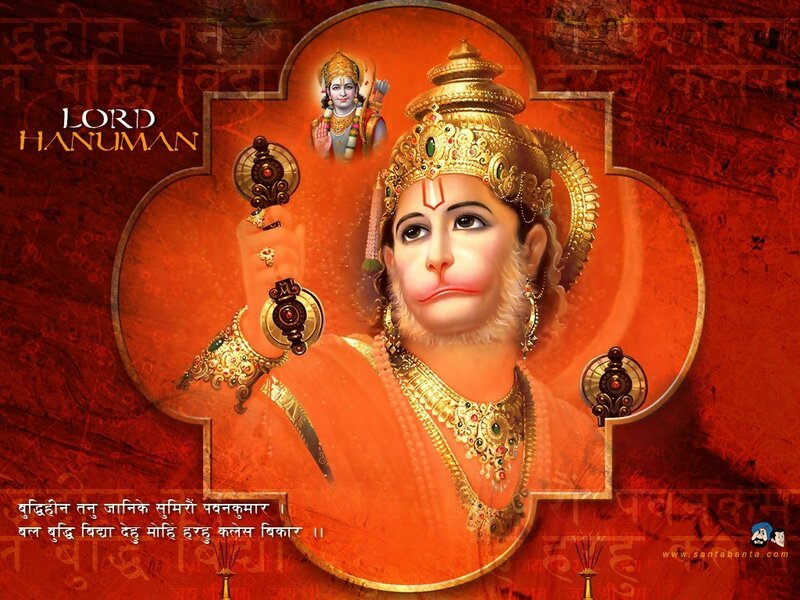 Hanumanji is known for saying “Jai Shree Ram”. Diwali is an annual festival and it is celebrated in homes and temples by the lighting of lamps (diwas’) and my favourite fireworks! Indian sweets (Mitai) are exchanged at Diwali to everyone and this has long been a tradition, families get together and celebrate the successful rescue of Sita by Ram (Rama kills Ravan) and their return to the Kingdom of Ayodhya after 14years of exile. 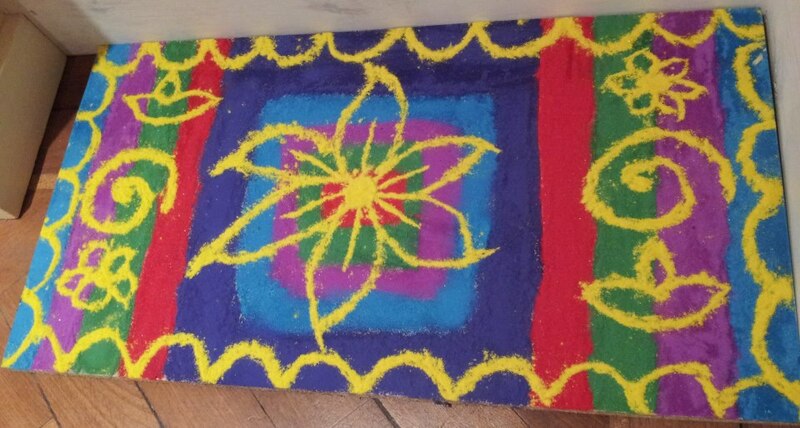 Features of Diwali are singing, chanting, mehndi, colourful creations of patterns called Rangoli too! Many people visit temples as part of this annual festival. Festivities of all sorts take place such as Dances and Plays (Nataks)! Gifts are exchanged too! Blessings are given, food is abundant whether it be sweets or savouries! 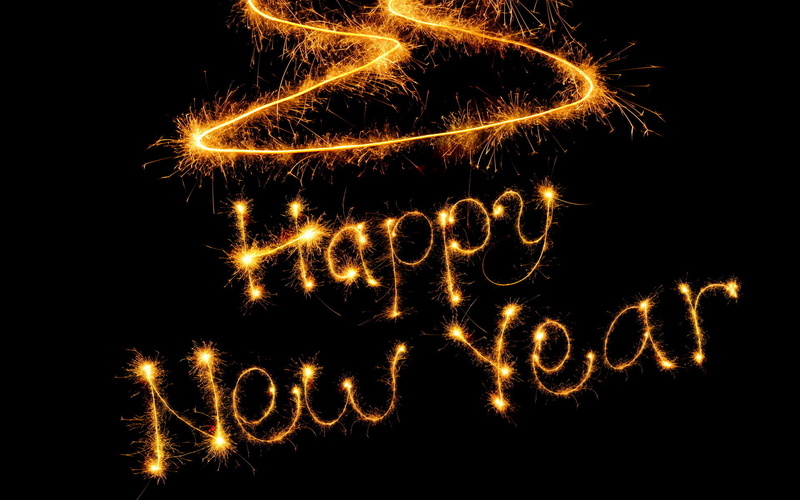 Fireworks, lighting lamps and candles symbolise many things such as bringing light into our lives and the return of Sita and Ram (who were welcomed home and led back home from the forest by diwas and lights of all sorts) it also symbolises the power of light over evil or darkness. The Indian Prime Minister, Dr. Manmohan Singh has expressed the hope that the festival of lights this year will mark the beginning of a new phase of optimism for each one of his countrymen. He also wished peace and prosperity for the people. That concludes my Diwali tribute/article!